Whilst the ‘State of the Internet’ Q3 report has revealed this speed is a 23 per cent year-on-year increase for the nation, New Zealand ranked higher than Australia again at 40th place, measuring 11.3 Mbps. The Akamai findings also showed only a slight improvement from Q2 as Australia climbed from 51st place. Unsurprisingly, Q3 saw significant progress for superfast internet in New Zealand following the agreement of the country’s four wholesale telecommunications providers Chorus, Enable, Northpower Fibre, and Ultrafast Fibre, to work together to build the New Zealand government-owned Ultra-Fast Broadband (UFB) network. 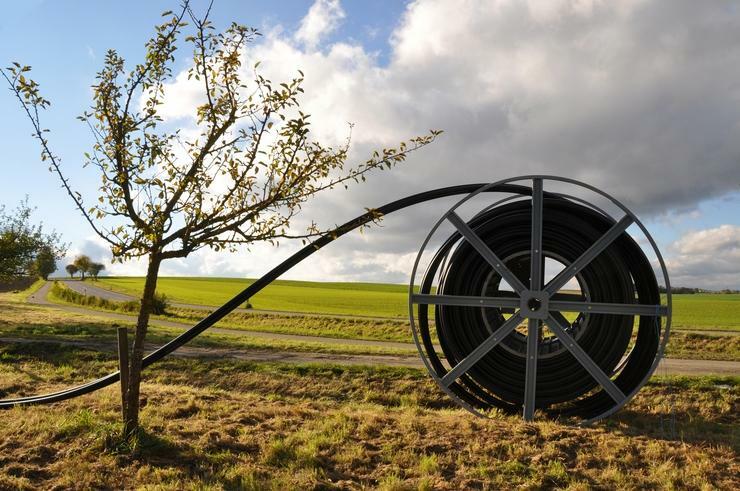 Upon completion in 2022, New Zealanb UFB network is expected to service 80 per cent of New Zealand’s population, while the already completed Rural Broadband Initiative delivers speeds of 50 Mbps to the remainder of the population. The builder of Australia’s National Broadband Network (NBN), nbn, announced it was on track to rollout universal broadband access at minimum speeds of 25 Mbps, with 40 per cent of the country having gigabit-speed access by 2020. In response to Akamai’s report findings, nbn released a statement stressing that the report is not a measure of the NBN's wholesales speeds, but rather a measure of retail broadband speeds across a range of different providers, including nbn, but predominantly ADSL lines. “The Akamai Report tests more than 10 million Australian internet lines – mostly ADSL services. The nbn network currently has just over 1.6 million premises connected,” nbn said. “It’s important to note that of the [NBN] services that may be included, the purchased speed tier will dictate the end users service that is tested – not what the [NBN] cable is potentially able to deliver. For example, a home can get a 100 Mbps speed but they have bought from their retailer a 25/5 speed plan,” it said. Akamai said in its report that nbn "faced protests in the third quarter for its high fees", which include both a per-user access fee and a usage-based fee—the latter being priced at roughly $15.75 per Mbps. Additionally, the report said local telecommunications executives have warned that the fees could cause customers to avoid high speed Internet plans and could also make the retail ISP business “economically unviable”. However, more than 20,000 new homes are joining the network every week, up from 10,000 new homes per week last year, according to nbn. The company also said that, currently, more than 3.6 million homes are now in the NBN footprint, translating to more than one third of Australia.